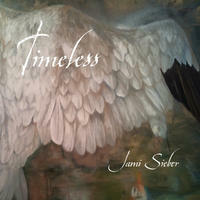 Jami Sieber: Enchanting cello compositions. Every so often a musician emerges who manages to speak to the spirit by way of their instrument. 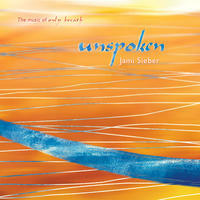 Electric cellist and vocalist Jami Sieber reaches inside the soul with compositions that are contemporary, timeless, lush, and powerfully evocative. Her style of performance has been recognized internationally. She is a celebrated pioneer of her instrument and received the Northwest Area Music Association (NAMA) Award for Best Rock Instrumentalist, no easy feat for a cellist. 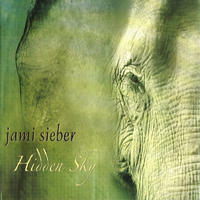 Sieber's music is an atmospheric invitation to another world, a quality which lends itself to film (Climb Against The Odds, public television airing 1999, Jews and Buddhism, Chayes Productions 1998, Bond, Alice Ray director 1991); theater (T.S. Crossing, Allegro Series 1989,); and dance (Facing East Dance Collective, Berkeley, Ca 1998-99, Llory Wilson's Tallulah Dance Co.,Seattle, Jacobs Pillow 1994, Jeff Bickford, Seattle 1990). 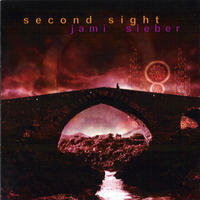 Jami Sieber lives in Washington, USA. 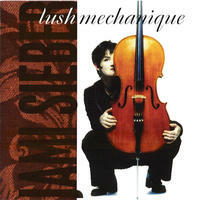 Tagged as: New Age, Ambient, Cello, Ethereal.